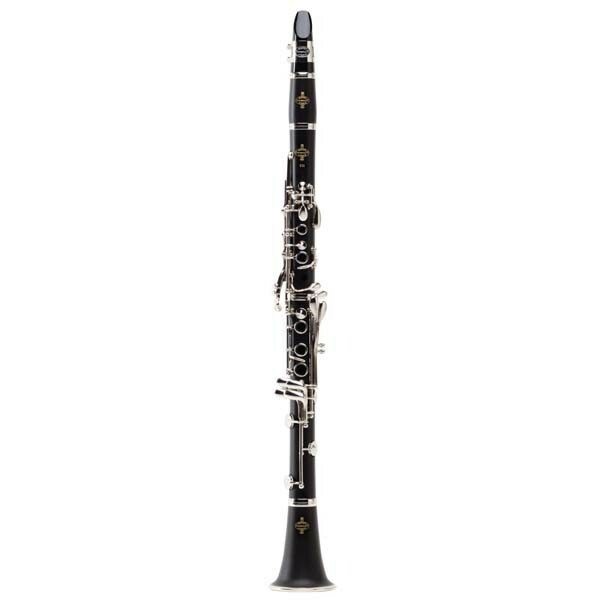 E11 A Clarinet Buffet Crampon. 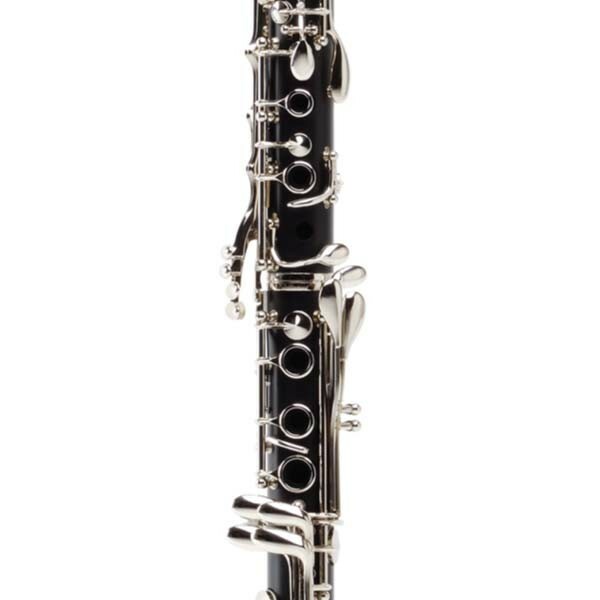 The new Buffet Crampon student clarinet. New instrument. New production. New design. 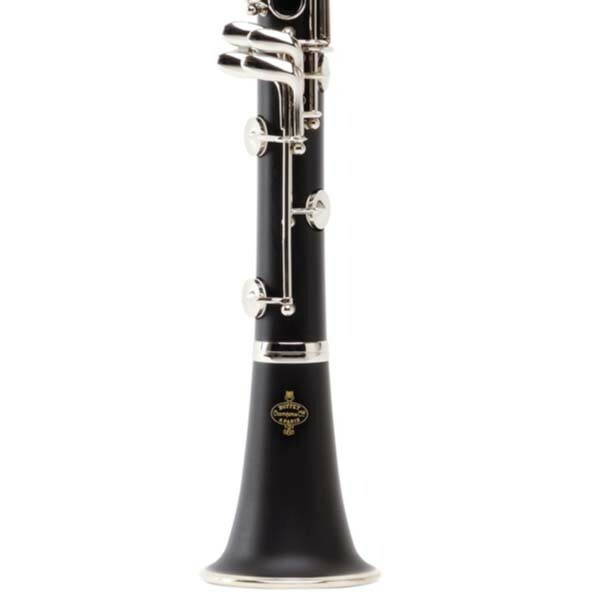 Free blowing, fine tuning and a high quality hand finish, with a strong heritage. Constructed by traditional methods, combining technology and experience. 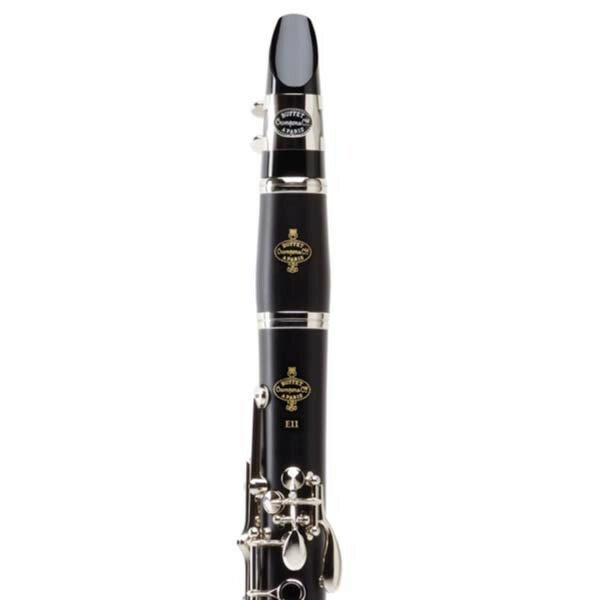 Manufactured by Buffet Crampon in France, in specially dedicated workshops. A new bore inspired by the professional range, adapted for the student. 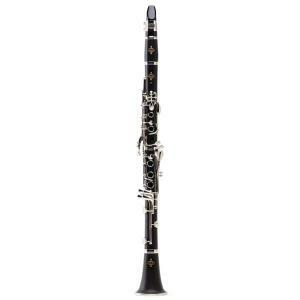 This instrument is the latest high quality student clarinet.